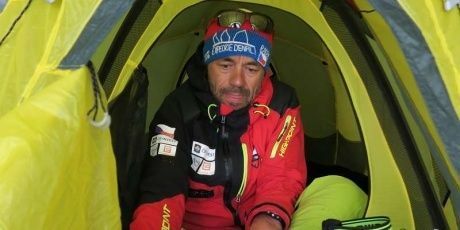 The 54-year-old Czech mountaineer Radek Jaroš spent the first day of 2019 ascending the Nest of the Condors, a camp on the route to the Mount of Aconcagua, located at 5400 metres above sea level. 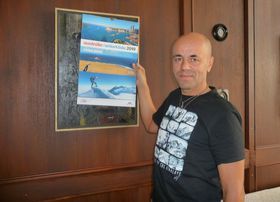 Radek Jaroš, photo: Zdeňka Kuchyňová Five days later, on January 6 at exactly five minutes to twelve, he set his foot on the highest point of the Western and Southern Hemisphere, towering above the surrounding peaks in the Argentine Andes in the height of 6,959 metres above sea level. 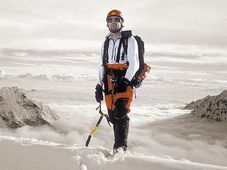 Jaroš says the most surprising thing was that the Aconcagua, unlike the other 7,000-meter summits, was not covered in snow, so he and his partner were mostly walking on rock and sand. 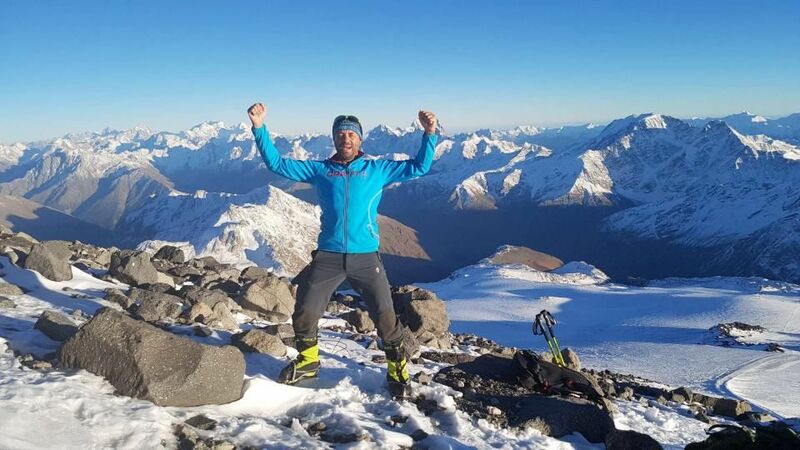 Radek Jaroš is the only Czech to complete the Crown of the Himalayas and only the 15th person in the world to reach all 14 of the world’s highest peaks – all above 8,000 meters, without using oxygen mask. 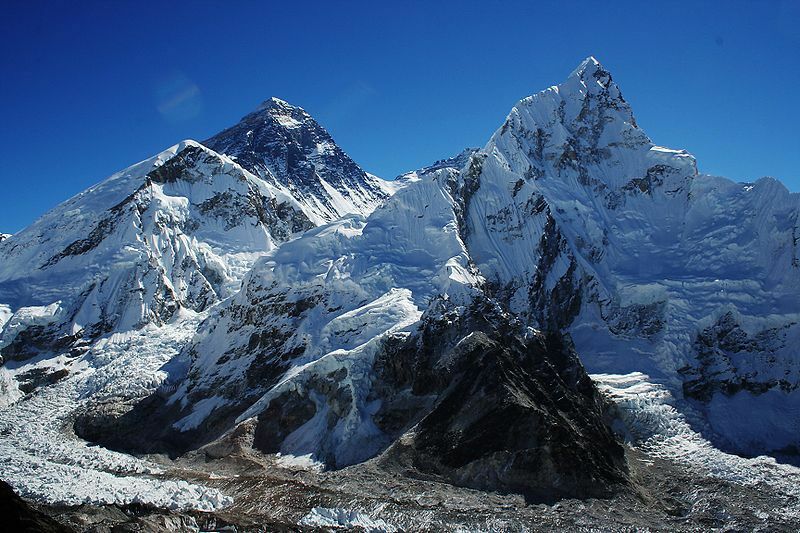 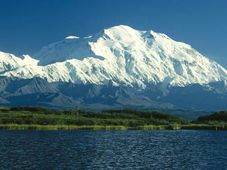 “Mount Everest was my first peak above 8,000 meters. 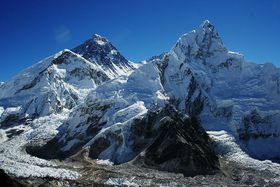 It is the basis for both the Seven Summits and for Crown of the Himalayas, which I completed by ascending K2.